Ohana Hawaii BBQ in San Leandro, CA has a wide menu. 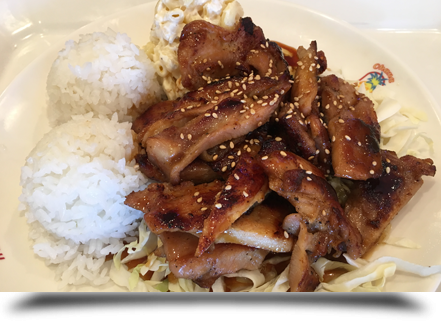 When you’re looking for a lunch that will add a little kick to your day, stop in to Ohana Hawaii BBQ in San Leandro, CA. 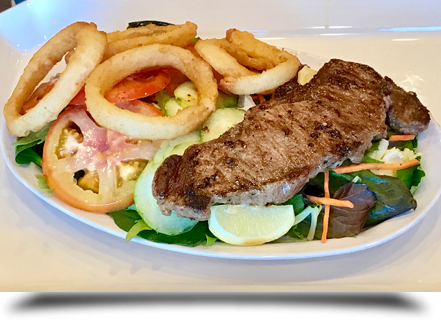 We will make a meal for you that will be the highlight of your day. Come by yourself or bring your family—we have the food to satisfy everyone. 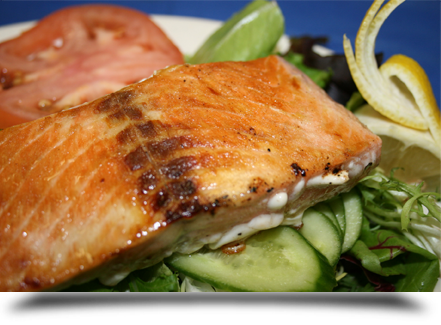 Check out our best selections or see our full menu to see if there’s something that peaks your interest. 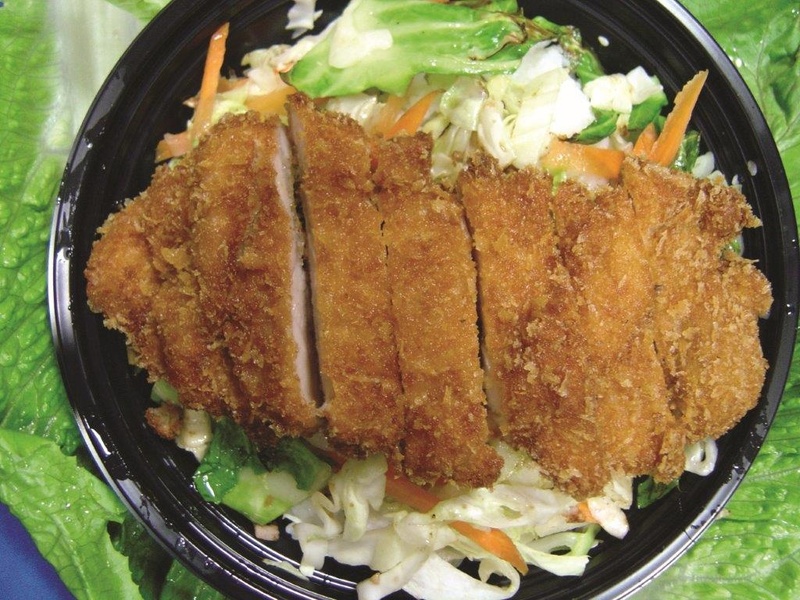 Chicken Katsu - Our Best-Seller Tender Chicken Deep-Fried To Golden Brown, Complemented By Our World Famous Sauce. 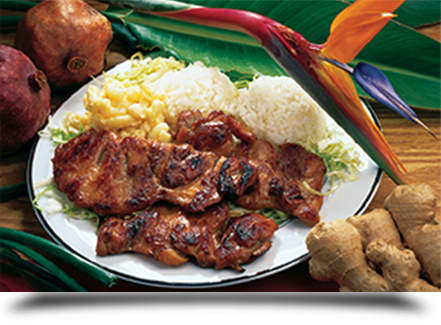 Hawaiian BBQ Chicken - Marinated With Our Special BBQ Sauce, Grilled To Perfection For Your Taste. 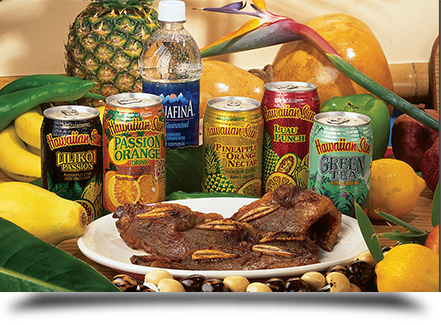 Hawaiian BBQ Mix - Perfect for BBQ lovers. 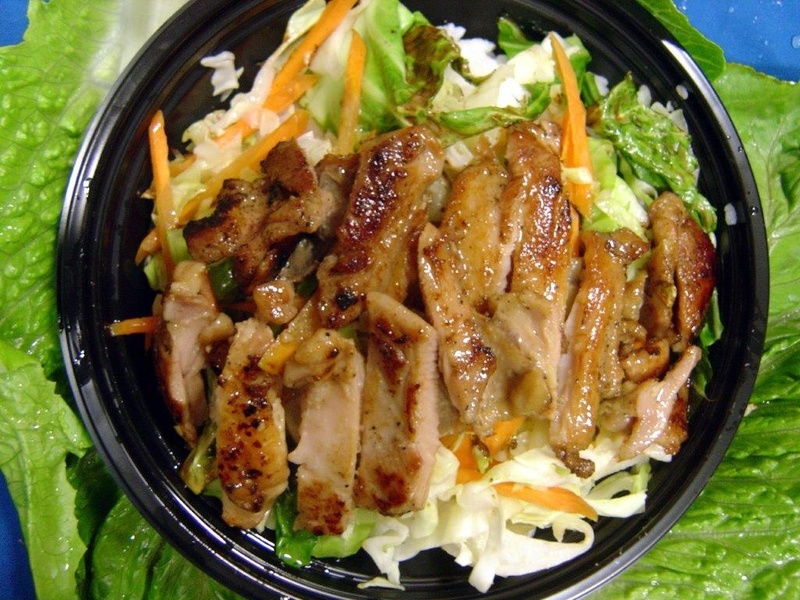 A Combination of Special Marinated BBQ Beef, BBQ Ribs, and BBQ Chicken. 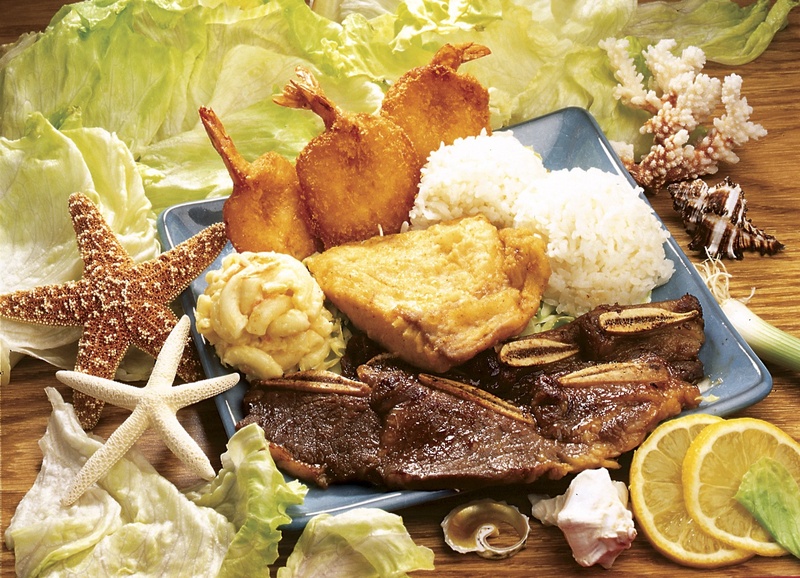 Surf and Turf - Freshly Fried Shrimp, Mahi Mahi, and Your Choice of One BBQ Item - Beef, Chicken, or Ribs. Each of our lunch plates come with 2 scoops of rice and 1 scoop of macaroni. Come in today for a fantastic break in your day at work. The best of both worlds! 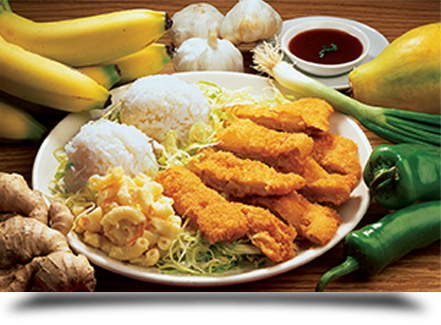 We serve our famous chicken Katsu and Hawaiian Barbecue Chicken together for our Chicken lovers to enjoy. A perfect match! Our secretly prepared volcano sauce on top of tender fried chicken. This will definitely spice up your appetite. Add a little zing to our best-selling deep-fried chicken with our popular curry sauce. 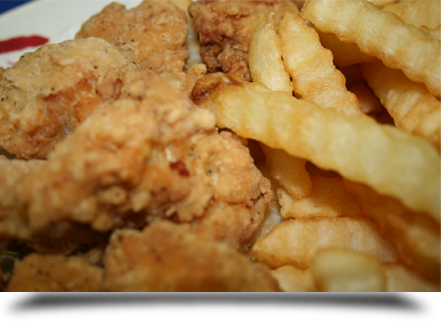 Enjoy our famous fried chicken topped with brown gravy. Chicken filet with tangy pineapple sauce that will bring you back to Hawai'i. A great combination of golden-brown Fried Shrimp and Mahi Mahi fillet. 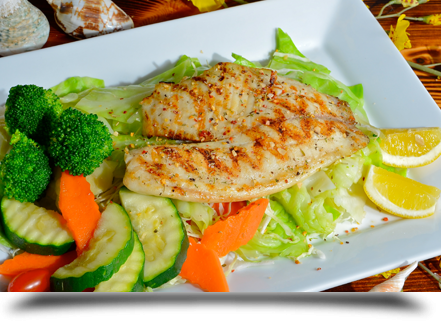 This is truly a seafood lover's delight! Black-tiger shrimp, breaded with our secret spices, deep-fried to golden-brown perfection. 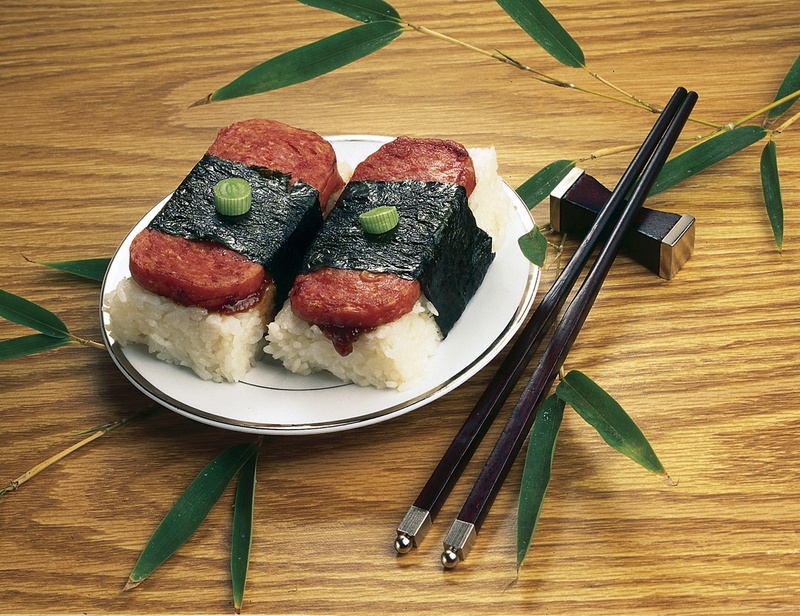 Simply ono! Generous portions of our tasty island fish fillet. Seasoned with our secret spices and fried to perfection. Truly an island favorite. Slices of choice tender beef, marinated in our special barbecue sauce. From Hilo Hawai'i, the Big Islands! 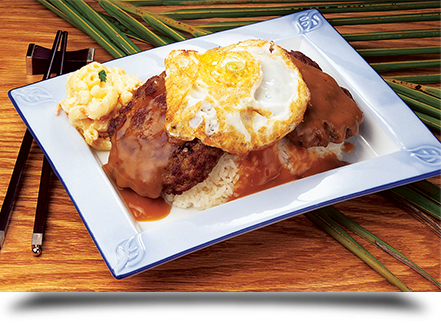 Two of our home-made beef patties, a fried-egg cooked over-easy, and topped with our special brown gravy. Smoke-flavored succulent pork, slowly roasted to perfection. An island favorite. 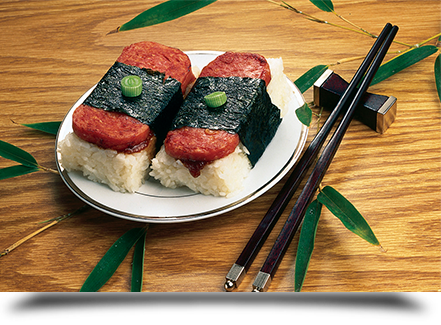 Slices of pork, marinated in our special barbecue sauce. Have an upcoming event? Call us today to book our catering services.